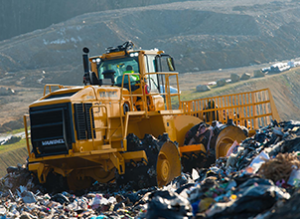 For over 35 years, V2V MY VANDEL has been specialised in designing and manufacturing landfill compactors for specially engineered landfill sites with an interest in profitability and performance that has continuously grown over the years. True professional of waste disposal and compacting, V2V MY VANDEL presents its new range of machines, with their unparalleled comfort, performance and reliability. 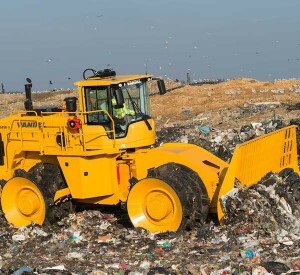 V2V MY VANDEL now offers a range of 5 landfill compactors that comply with the Stage IV engine regulation and 6 landfill compactors that comply with the Stage IIIA engine regulation. The OPTIMUM CARE range caters for all operator needs, which demand high-quality working standards, widespread availability of equipment and optimal cabin comfort. All of the landfill compactors in the OPTIMUM CARE range are characterised by their high output during the thrust phase and their very high compacting power. 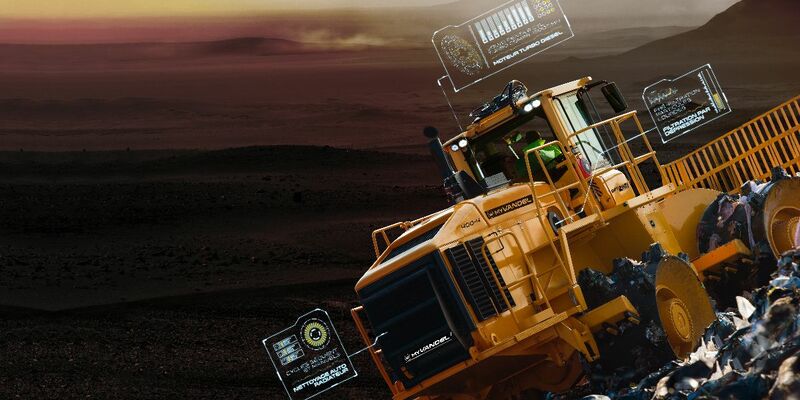 The full range is equipped with the latest technical innovations, the new VOLVO CARECAB cabins and new Stage IIIA and Stage IV VOLVO PENTA engines, allowing the machinery to have an optimal output and guaranteeing perfect driving, comfort and security conditions for the operator.